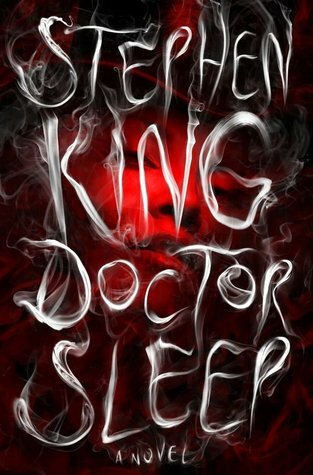 Does your idea of a good Halloween include curling up with a scary book? If so, this list is for you! 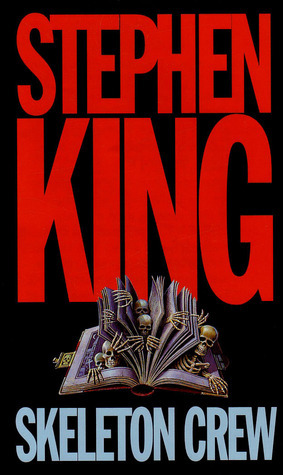 Here are some of the books we have right here in Hamersly that will give you a fright. Happy Halloween! A collection of short, but no less terrifying, stories. Ideal for reading aloud to scare your roommates. 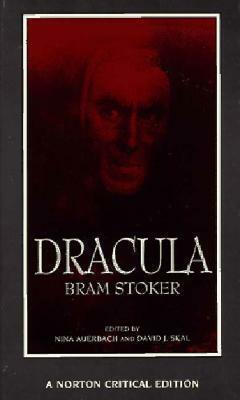 Dracula by Bram Stoker.Call Number: PR6037.T617 D7 2011 (3rd floor) or as an eBook. 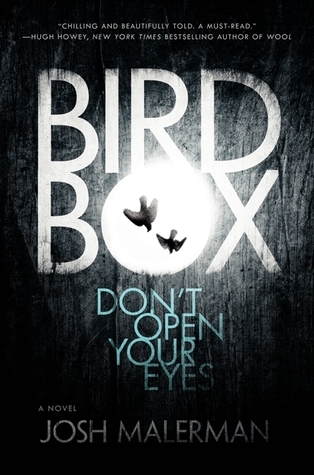 Bird Box by Josh Malerman.Call Number: REC MAL (1st floor). 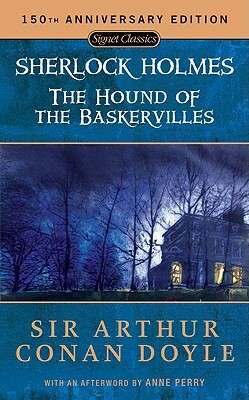 The Complete Sherlock Holmes – The Hound of the Baskervilles by Arthur Conan Doyle.Call Number: PR4620.A5 .M67 1953 (3rd floor). Tales by H.P. 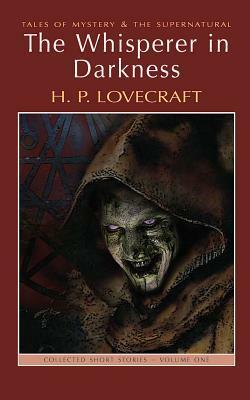 Lovecraft.Call Number: PS3523.O833 A6 2005 (3rd floor). This entry was posted in Uncategorized and tagged #WOUreads, fiction, fun, Halloween, horror, Library, Recreation Collection by Elizabeth Brookbank. Bookmark the permalink.